Need a few things clearing up? Check out our Advice section. 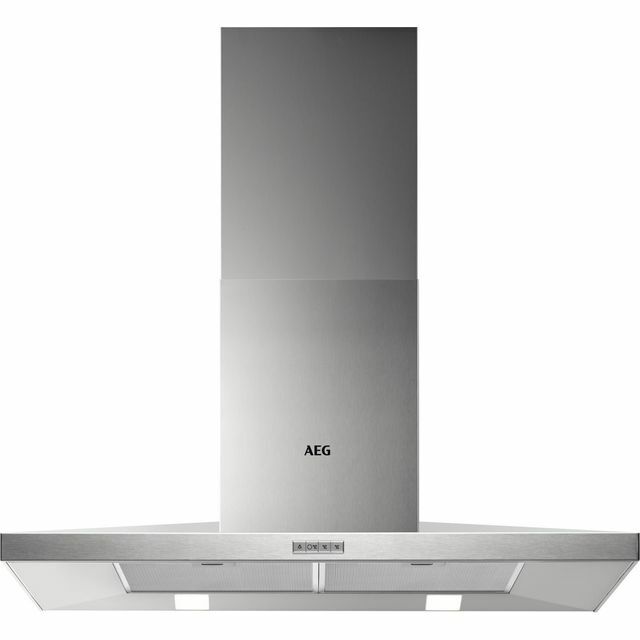 This AEG extractor cooker hood feels cheap in its tinny build and is much louder than we expected from the product description. The led lights shine straight out with a harsh, unflattering light.